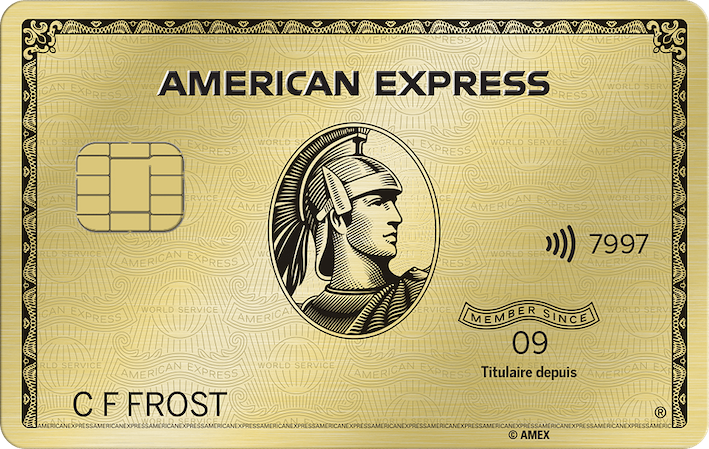 Coverage applies when you charge the fare for the common carrier to your American Express Gold Rewards Card. The maximum benefit payable for loss resulting from any one occurrence is $500,000. If your trip is interrupted or cut short for a covered reason you’ll be reimbursed up to $1,500 per insured person up to a maximum of $6,000 for all insured persons combined for unused, non-refundable prepaid travel arrangements and out-of-pocket expenses such as meals, transportation and accommodation. Coverage applies whenever the entire cost (and before any cancellation penalties have been incurred) of prepaid travel, accommodations, and/or recreation arrangements are charged to your American Express Gold Rewards Card and/or paid for using your earned rewards points. This insurance also provides coverage for interruption claims resulting from acts of terrorism. If your trip is cut short, your transportation costs to return to your departure point are also covered. If your trip is delayed, transportation costs to get you to your next destination or to rejoin a tour/group will be covered. Call the Insurance Centre for American Express at 1-866-426-7496 as soon as reasonably possible to file a claim. You must file your claim within 90 days of your return to your departure point. In the event of a medical cause for interruption, you must give the insurer your consent to verify your health card number and other information required to process your claim. You must also give your authorization to physicians, hospitals and other medical providers to provide the insurer with any and all information they have regarding you, while under observation or treatment, including your medical history, diagnoses and test results. Coverage applies only when the full fare of the ticket is charged to your American Express Gold Rewards Card and/or paid for using your earned rewards points. In the event of a medical emergency occurring during the first 15 days of a trip outside of your home province, you will be covered up to $5,000,000 for any medical expenses incurred. If an insured person has a medical emergency at the end of the trip’s coverage period, then coverage will remain in force during the period of hospitalization and up to 5 days following their discharge from the hospital. Coverage is also automatically extended for up to 3 days when the delay of an insured person's common carrier causes them to stay on the trip beyond their scheduled return date. If you have a medical emergency, you must call Global Excel at 1-866-426-7505 before you receive emergency services. If you don't call Global Excel before you seek emergency services, or if you choose to seek care from a non-approved medical service provider, you will be responsible for 20% of your medical expenses covered under this insurance and not recovered from your government health insurance plan, to a maximum of $25,000. To file a claim, call the Insurance Centre for American Express at 1-866-426-7496 as soon as reasonably possible. You must file your claim within 90 days of your return to your home province. When you fully charge your airline tickets to your American Express Gold Rewards Card, you will be reimbursed up to $500 for loss or damage to your checked baggage or personal effects while in transit. If you book a flight using your American Express Gold Rewards Card, you will receive coverage up to $500 per insured person for all immediate reasonable and necessary emergency expenses incurred for essential clothing, toiletries and other sundry items when your checked baggage on your outbound trip is delayed by 6 hours or more. Note: Coverage applies only when the full cost of the hotel/motel room has been charged to your American Express Gold Rewards Card.